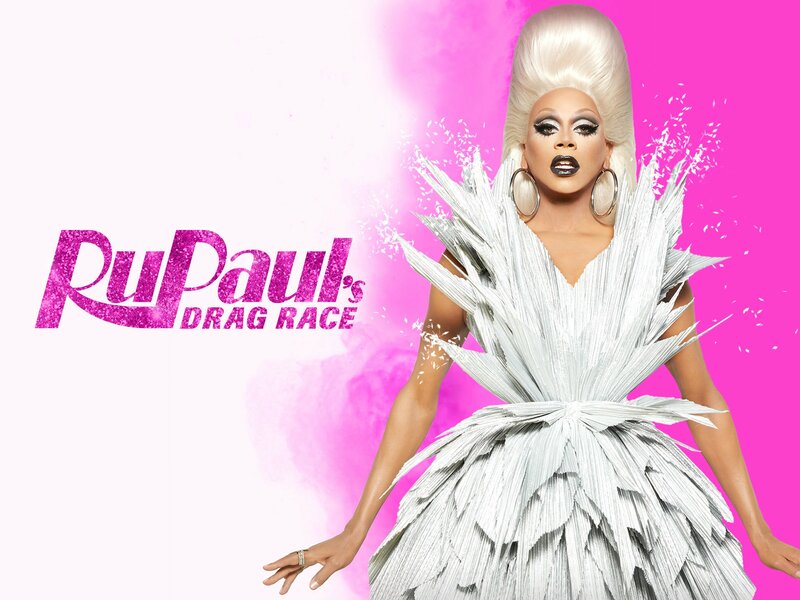 After every season of RuPaul’s Drag Race was added to Netflix UK last month, the multi-award winning reality competition show from the US is confirmed to be getting it’s own spinoff this side of the pond. This was confirmed by the creator and host of Drag Race, RuPaul Charles, who said “I am beyond excited to celebrate the massive charisma, uniqueness, nerve and talent of the Queen’s queens.” The show will have the same format as the US version, with just as much glitz and glamour. The show will see drag queens from across the UK compete in various challenges, ranging from singing to sewing, all fighting for the title of the next drag superstar. So what can we expect from the series? Hopefully the series will contain as many big names to come and judge the queens. The US version has had the likes of Ariana Grande, Lady Gaga and Christina Aguilera judge the queen’s on their looks and talents. Drag Race UK won’t be short of guest judges, as TV personalities such as Jonathan Ross, Graham Norton and Ex-Spice Girl Emma Bunton have all expressed a love for the show. The US version has enjoyed 10 seasons already, and it’s more popular than ever, so it’ll be exciting to see what the homegrown UK queens can bring to the runway.